Manchester United manager David Moyes made a massive mistake when he paid big money for Marouane Fellaini just before the transfer window closed in September and the under-pressure Red Devils boss may have made an equally huge error in acquiring the services of Juan Mata earlier this month. Deemed surplus to requirements at Chelsea and desperate to play regular first-team football in a FIFA World Cup year, Mata has joined Manchester United with more than 37 million British pounds going from Old Trafford to Stamford Bridge. Few people would argue that Mata is not more of a Manchester United player than Fellaini. Mata has an X-factor about him that Fellaini does not, which is why Moyes copped some much flak for signing his former Everton colleague. Europe’s top teams were not beating a path to Goodison Park to persuade Fellaini to link up with them, whereas Mata’s availability created major interest reportedly from, among others, Paris Saint-Germain, Napoli and, of course, Manchester United. William Hill is leading the way with Mata specials, framing markets pertaining to his goals and assist tallies for his new side in what remains of the English Premier League season. William Hill has set its Mata goals line at four and a half and it is offering odds of 1.73 that he goes over it and odds of 2.00 that he goes under it. William Hill has set its Mata assists line at five and a half and it is offering odds of 1.83 that he goes over it and the same odds about the under option. One thinks that the value lies in betting on Mata not having a positive impact on Manchester United. Football is a team sport, one in which formations, systems and tactics play critical roles. Anyone with half an idea about football could identify 11 of the world’s finest footballers. What separates the best football managers in the world from the rest is their ability to mould champion sides out of the resources available to them, maximising not only the individual output of footballers such as Mata but also maximising the output of their on-field colleagues. Mata is what is known as a number ten, a footballer whose premier position on the pitch is in advanced central areas where he can drift between the defence and midfield lines of his opposition. Number tens thrive on finding space in the final third of the field and threading balls through for their fellow attackers to receive. Mata does his best work in the hole that number tens occupy, which is why Chelsea decided to let him go to Manchester United. Chelsea boss Jose Mourinho has changed the formation of the Blues since rejoining them and Mata was nowhere near as effective in his preferred system as he was before the Special One’s return. Manchester United has played most of its matches under Moyes with four defenders, four midfielders and two forwards, with Alex Ferguson’s successor sometimes using either a 4-4-1-1 or a 4-5-1 formation. It is hard to see where Mata fits in unless Moyes is going to abandon his favoured systems to accommodate his FIFA World Cup-winning recruit, particularly when both Wayne Rooney and Robin van Persie are fit to play in the same team. Surely both Rooney and Van Persie are 100 per cent guaranteed starters when they are healthy so maybe Moyes is considering switching to a 4-3-3 formation in which the three Manchester United superstars have, for the want of a better phrase, a licence to kill. But one would have to be concerned about Manchester United’s goals-against column if Moyes went with a 4-3-3 or, say, a 4-2-3-1 system. A 4-3-3 formation would leave Manchester United outnumbered in the all-important midfield zone against most teams, while a 4-2-3-1 system would expose their already weak flanks. 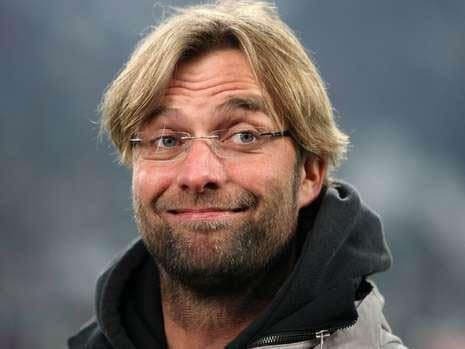 Mata is a talented footballer but Moyes could have spent the best part of 40 million British pounds far more wisely given that Manchester United has a leaky defence and sides that concede unnecessary goals do not win trophies, as Barcelona found to its cost in last season’s UEFA Champions League. 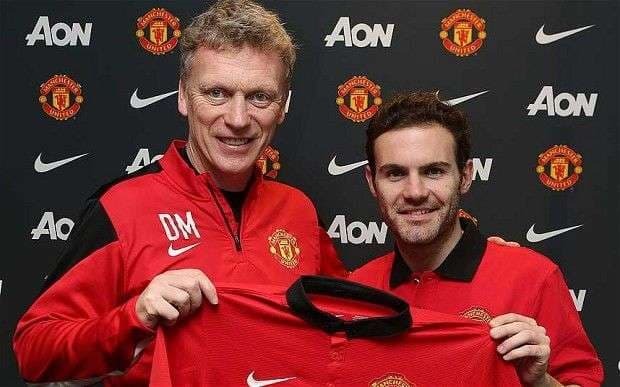 Nothing that Moyes has touched at Old Trafford has turned to gold and there is every reason to think that Mata will be the latest Manchester United disaster. Back Mata, who may not assume set-piece responsibilities from Rooney, to score under four and a half goals and create under five and a half assists for Manchester United in the English Premier League. Mata will have to match his Chelsea ratios in Manchester United colours for him to go over William Hill’s lines.